Audiences are broadly categorized either as ‘masses’ or ‘classes’, based on their preferences. But over the years another sub-category under ‘classes’ has evolved called ‘festival audience’. Umesh Vinayak Kulkarni’s Highway falls under this category. The film is strictly for those who are fine with watching something thoroughly experimental. A good-natured but hot-headed NRI (Girish Kulkarni) visiting his ailing father in Pune in a cab. He has a tussle with the driver. Later on, he provides a lift to a man injured in an accident (Vidyadhar Joshi) and his wife (Renuka Shahane Rana). A couple (Sunil Barve and Vrushali Kulkarni) whose marriage is on the verge of a breakdown. A TV actress (Huma Qureshi) visiting Pune to take part in a political event. She is traveling with the party’s karyakarta (Shrikant Yadav). A middle-aged married woman (Tisca Chopra) is excited for a fun time in Pune with a gigolo [male prostitute (Mayur Khandge)], who is traveling with her. A bar dancer (Mukta Barve) traveling with her aunt. The passenger sitting next to her is having a tough time because of her. A bird seller is also their fellow traveler. A south Indian ruffian (Nagraj Manjule) and his aides take a lift in a truck. They are carrying something suspicious. A man (Kishore Kadam), traveling in a taxi, is physically and mentally abused by his wife throughout the journey while their fellow passenger looks on in disgust. A father on a bus with his deaf and mute child. A family relocating from Mumbai to Pune with their belongings in a tempo. Initially, it appears as if the first half is a build-up for the main story. Journey of the aforementioned characters is shown randomly one after the other without any link between them. However, it doesn’t trigger boredom at all due to the fast-paced conversations, constant humor, which is real and subtle, and your expectation for some story development in the second half. But that doesn’t happen. Post-interval you realize that there is no basic plot as such or something that knits together all tales. No doubt, various questions raised that make you ponder over certain things. But it isn’t enough, more so with a high length of 137 minutes. A film of such genre needs to be narrated in a duration well under 120 minutes. Technical aspects play a large role in making the film watchable. The film is smartly edited. It isn’t easy for an editor in such genre of films. Sudhakar Reddy’s camerawork complements the subject. The use of shaky hand-held camera adds to the realism. Amit Trivedi’s tunes are melodious. The performances keep you interested. 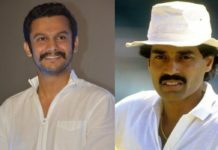 Girish Kulkarni is the best of the lot. He has displayed his amazing talent while playing a complicated character. Renuka Shahane Rana too gives an adorable performance. Sunil Barve and Vrushali Kulkarni perfectly fit their respective characters. 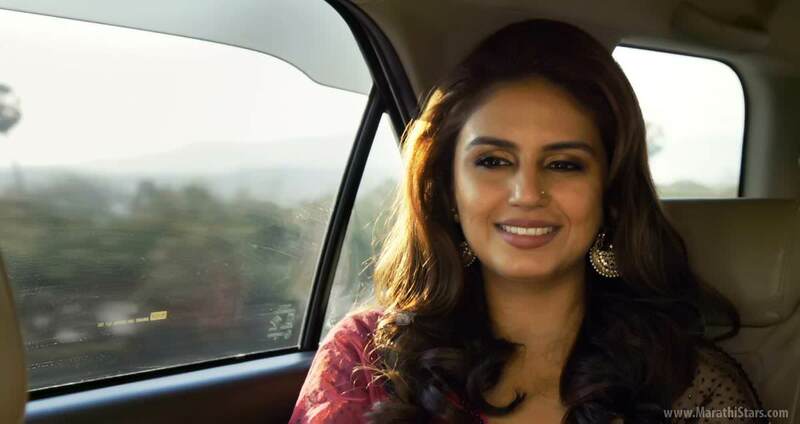 Huma Qureshi and Tisca Chopra, making their Marathi debuts, succeed in speaking through expressions. Both of them only speak Hindi though, as per their characters. Mukta Barve, Kishore Kadam and the actress playing his wife also chip in with fine acts. The rest of the actors too display their goodness. 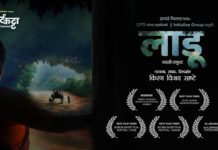 Highway is an experimental product only suited for the festival audience.